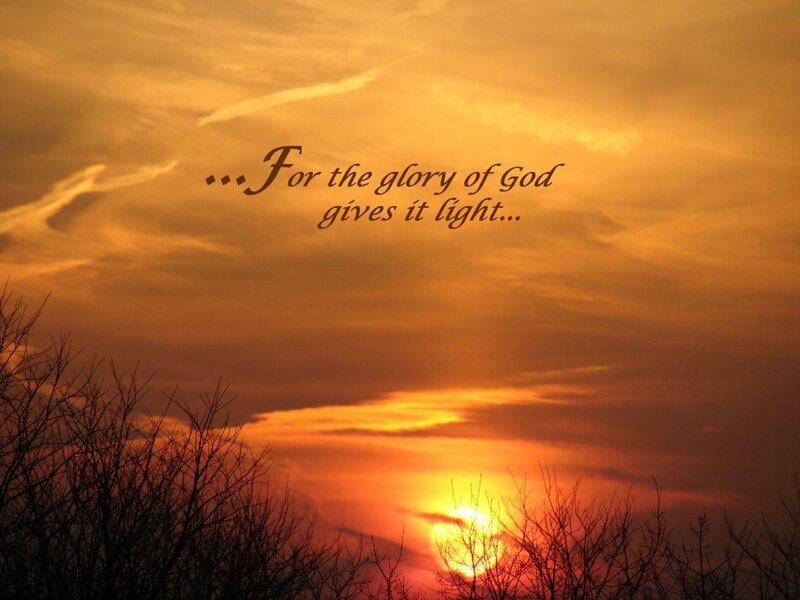 Father God, In the power of the Holy Spirit I ask that Your Light shine upon each of us. Shine Your glory on the shadows of the enemy and the shadows of fear and intimidation. Father, Your light exposes the ugliness of his actions. You are our strength and the truth….darkness is broken and evil can not hide. I declare victory over indecision, strife, chaos and sickness. Tear down the wall of frustration and obstacles of confusion. Father God, ask healing of our minds with new understanding, our hearts with restoration and love, our eyes with clarity and vision of truth, ears to hear Your still small voice and helps us to be steadfast for glory! We are nothing without You, we can not do it alone. Bring a presence of openness and peace. Father, we receive You and give authority over our lives. I His Holy name…..Amen! This entry was posted on Monday, March 19th, 2012 at 8:57 am and is filed under Famous Quotes, Inspirational/Spiritual, Religious/Prayers. You can follow any responses to this entry through the RSS 2.0 feed. You can leave a response, or trackback from your own site.